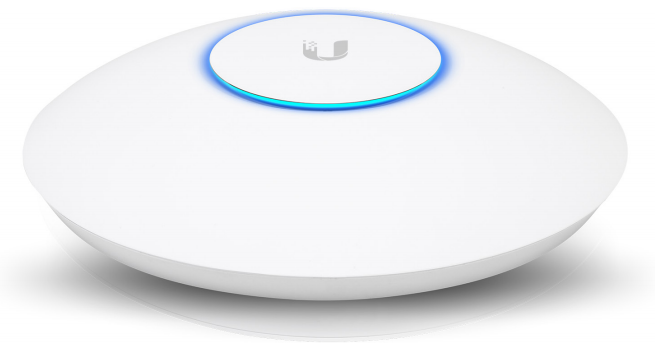 Powerful Hardware: The UniFi XG AP features the latest in Wi-Fi 802.11ac Wave 2 MU‑MIMO technology combined with dedicated security and Bluetooth radios. 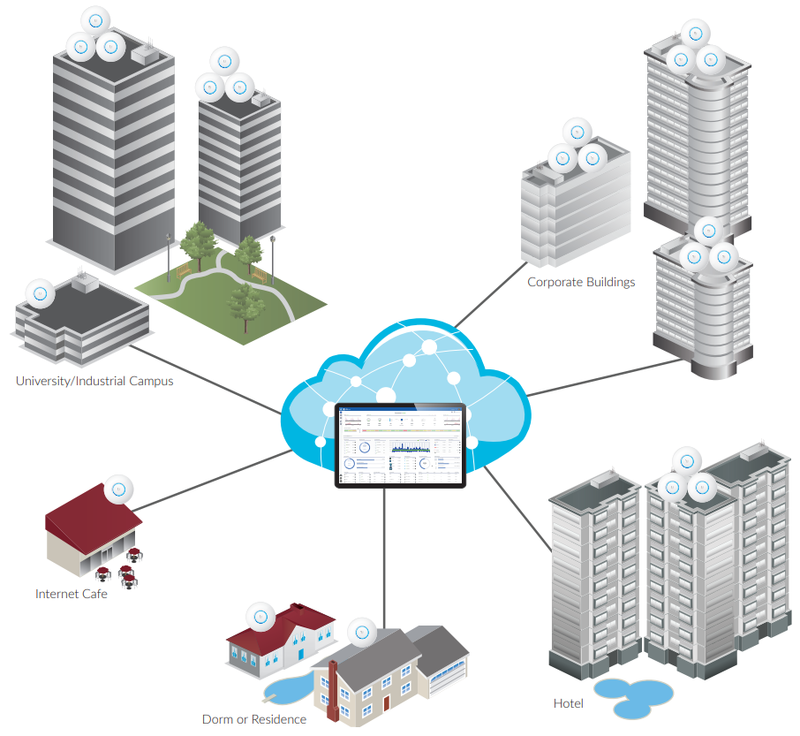 Intuitive UniFi Controller Software: The system integrator can leverage the controller to easily configure and administer an enterprise Wi-Fi network. Expandable: The system integrator can start with one (or upgrade to a multi‑pack) and expand to thousands while maintaining a single unified management system. Save Money and Save Time: UniFi comes bundled with a software controller that can be deployed on an on-site PC, Mac, or Linux machine; in a private cloud; or using a public cloud service. Built-in support for voucher‑based authentication, including the ability to generate voucher codes. Full customization and branding of Hotspot portal pages, including use of your own logo. Quad-Radio Capabilities: Three client radios deliver unparalleled Wi-Fi performance while a dedicated security radio provides persistent threat management. Superior Processing Power: The UniFi XG AP is capable of complex operations (guest control, filtering, and other resource-intensive tasks) that may slow down a lesser‑equipped AP. 10G and 1G Ethernet Connectivity: Designed to be a 10G Ethernet backhaul, the primary port carries both data and PoE, while the secondary Gigabit Ethernet port is for bridging and also supports PoE input. Power over Ethernet (PoE) Standard: The UniFi XG AP can be powered by an 802.3bt PoE compliant switch. Easy Mounting: Its sleek design seamlessly integrates into any environment (all accessories included) and is compatible with existing UAP-AC-PRO mounts. MU-MIMO Assuming the same conditions, a Wave 2 radio provides up to 75% improvement1 beyond a Wave 1 radio. This improvement increases wireless performance and/or serves more clients at the same performance level. Real-World Performance Combining twice the number of 5 GHz radios and four times the associations per radio, the UniFi XG AP delivers an order of magnitude more performance1 than a typical 802.11ac Wave 1 AP. Client Compatibility For optimal performance, use MU‑MIMO clients. SU‑MIMO clients will also benefit and gain up to 10‑20% greater performance when used with the UniFi XG AP. 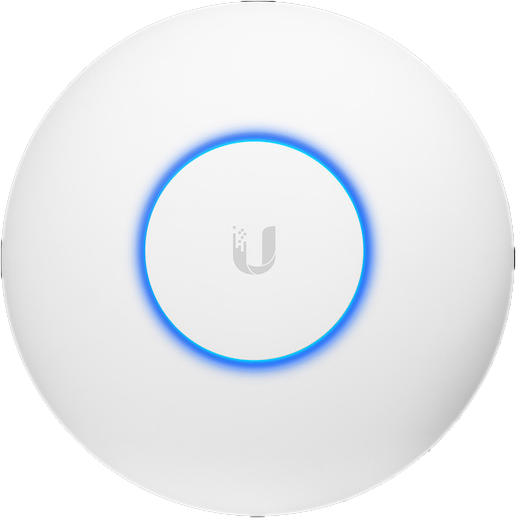 Download the Ubiquiti UniFi XG Access Point Datasheet (PDF).